More than 2 thousand convicts were transferred from Crimea to the territory of the Russian Federation, the lawyer of the public organization Crimea SOS Olga Kuryshko said at a press briefing, which was held in Kyiv on October 24, QHA correspondent reports. “To date, open sources provide information about 2200 such persons. This is due to the fact that the RF has a different classification of penal institutions, and they do not have some of the institutions we do. This is the official version, and the unofficial one says that such a relocation is used as punishment for refusing to accept Russian citizenship. They are transferred to the places where they simply can not survive,” said Kuryshko. According to her, cases of deaths among persons who were transferred from Crimea to penal institutions on the territory of the Russian Federation have already been recorded. "They are not provided with medical care, the nutrition is poor, and people are just dying," the lawyer said. She further noted that prisoners are often forced to accept Russian citizenship or their Ukrainian documents are destroyed. “This is done in order to prevent restoration of these documents in the future. And considering that now the State Migration Service is identifying all persons when issuing passports, both national and foreign, it is almost impossible to restore their documents. They automatically become citizens of the Russian Federation. Which complicates their return to the controlled territory," she said. 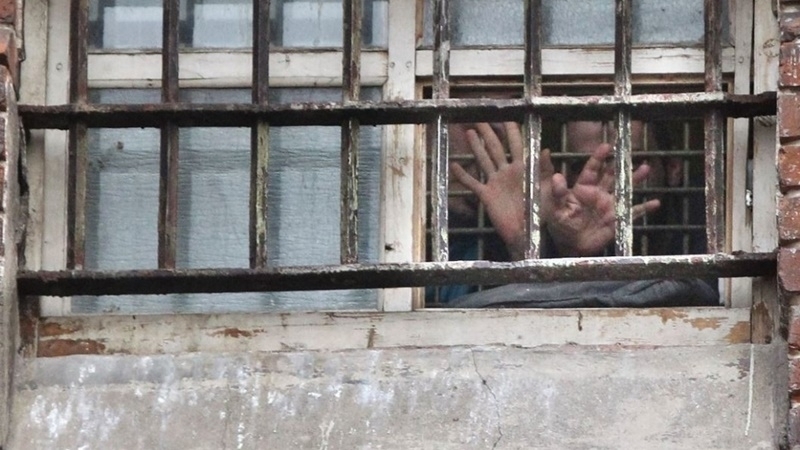 Earlier QHA reported that Crimea has 4 penal institutions, where 3,200 prisoners are held.